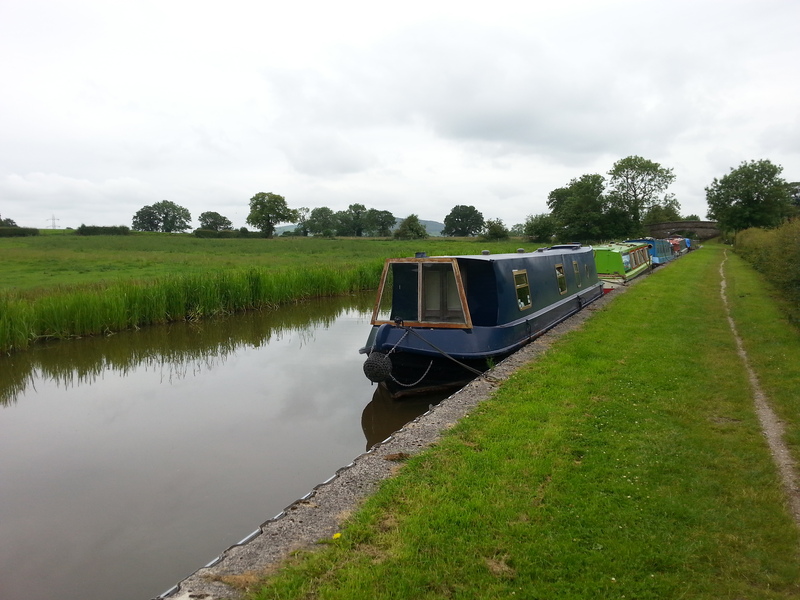 Situated close to the Peak District National Park, Bosley Top Lock moorings provides boaters with a rural retreat on the Macclesfield Canal. 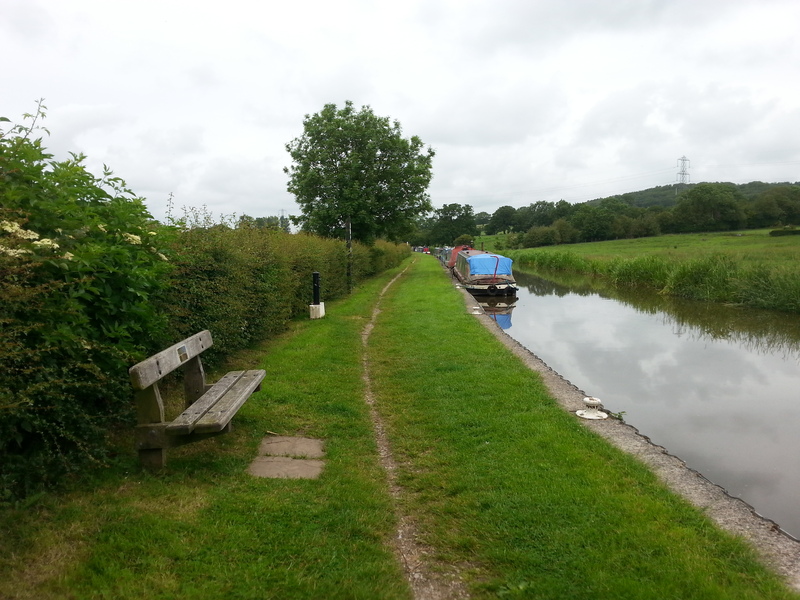 Nearby is Bosley Locks - a flight of 12 in close succession. Views of the surrounding countryside from the top are quite stunning. 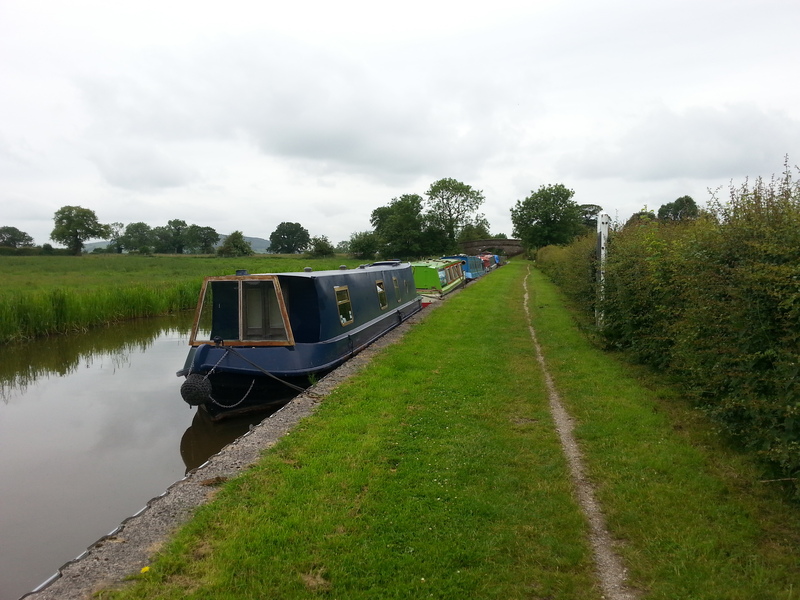 The mooring site is approximately 240m long and provides space for up to 12 boats moored against the towpath. The site is off Bull Gate Lane, north of the service station. 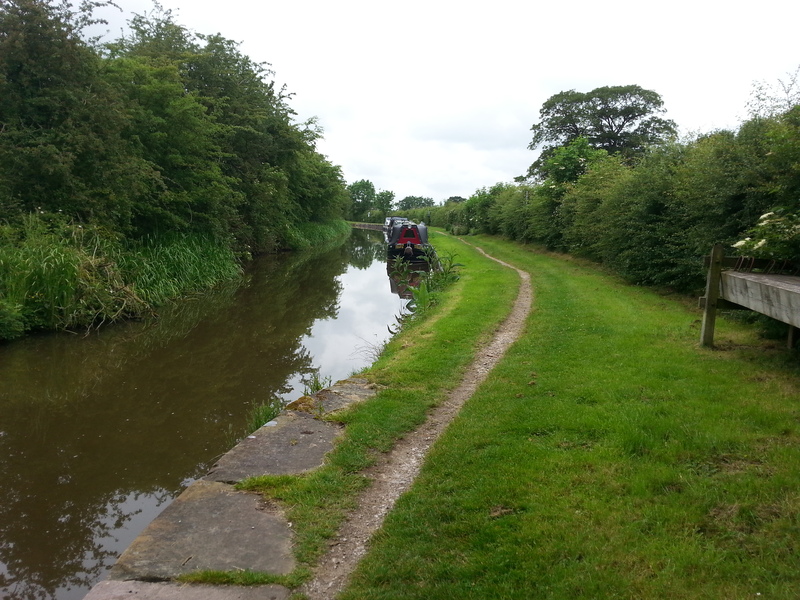 The nearest town is Congleton which is approximately four miles south. 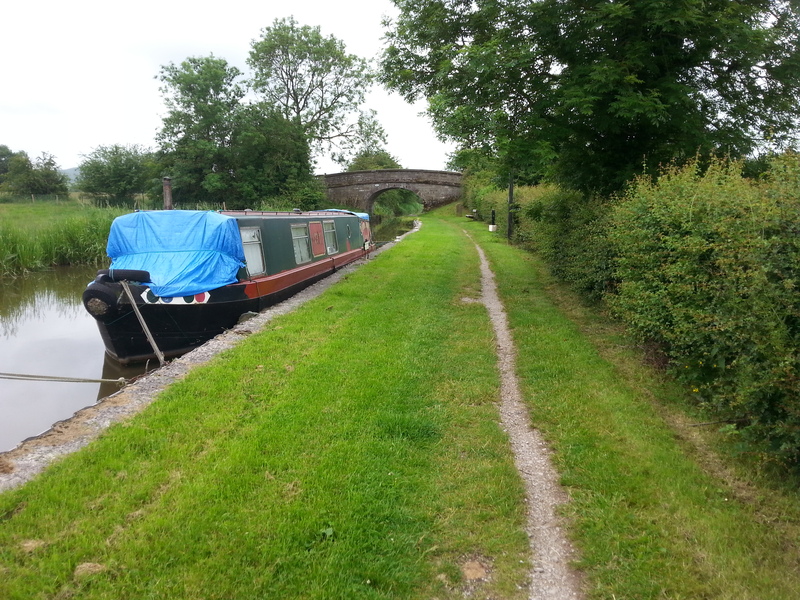 To reach the site by road from Congleton, take the A54 north to Bridge 55 and take a left immediately before the bridge. Follow the road to the T" junction and turn right. 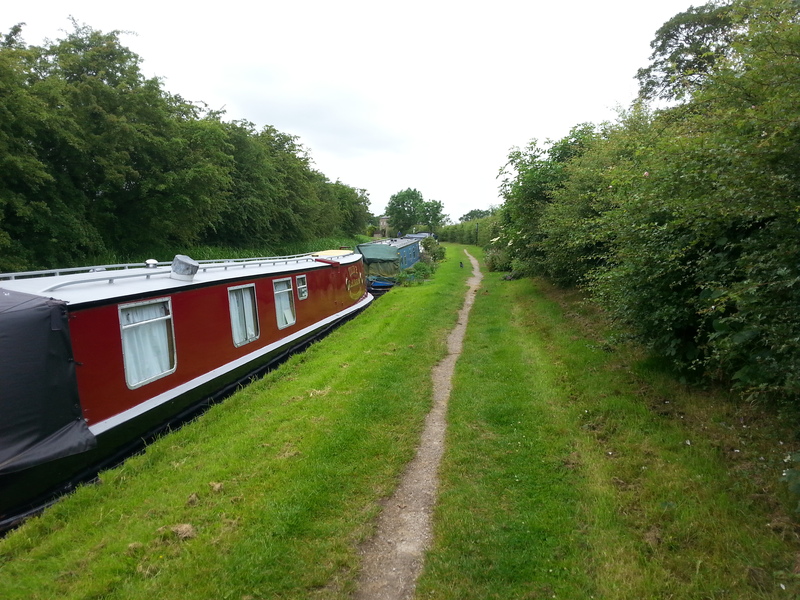 The mooring site is then on the left." There is a facilities block with water, toilets, pump out, elsan and shower at Bridge 54, approximately 100 metres from the site. Refuse disposal is also available.